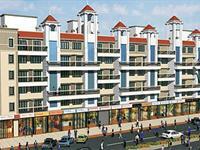 Looking for a property in Chinchwad Gaon? 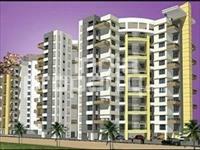 Have a property in Chinchwad Gaon? Have a good knowledge of Chinchwad Gaon? Share it and become a Locality expert. 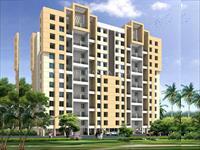 2BHK, 3BHK Residential Apartments in Chinchwad, Pune. 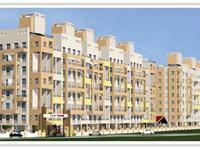 Goel Ganga Group presents beautiful 2BHK and 3BHK Residential apartments in Ganga Ashiyana at Chinchwad, Pune. 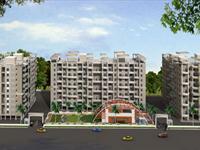 Goel Ganga Osian Meadows, a Residential Project consisting of modern amenities comprising of 2 / 3 BHK Luxurious Flats. Goyal Garima is a beautiful conclave of Seven towers housing 1, 2 and 3 BHK Terrace Apartments in Chinchwad. 570sqft office for rent in kharalwadi,pimpri. 600sqft office for rent in pimpri chinchwad. 730sqft office for rent in chinchwad,Pune. 758sqft office for rent in Pimpri, Pune. 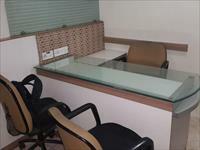 1080sqft office for rent in chinchwad. 4000sqft commercial office for rent in pimpri chinchwad. Commercial office space of 750sqft for rent in Pimpri-chinchwad. 1600sqft office for rent in chinchwad. 810sqft office for rent in pimpri chinchwad, pune. Fully furnished office space on rent in chinchwad 2500 sqft. 540sqft office for rent in pimpri chinchwad.